Alibaba Group finally announced its long awaited public offering Tuesday, disclosing for the first time its financial statements that reveal the inner workings of this Chinese Internet hydra with tentacles in e-commerce, e-payments, social media, messaging, investing, cloud computing, mobile—and most importantly advertising. Alibaba, founded by Jack Ma in 1999, is primarily an e-commerce platform serving wholesalers, retailers, major brands and consumers. Its websites and apps generated $250 billion in sales in 2013, the company reported. 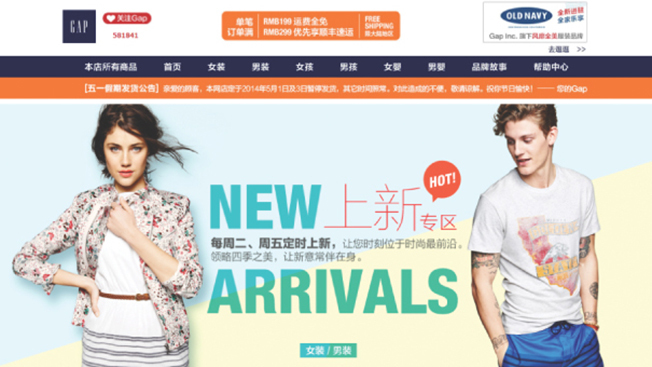 Alibaba's three Chinese e-retail properties are called Taobao Marketplace, Tmall and Juhuasuan. It also runs AliExpress and Tmall Global, and wholesale e-commerce sites Alibaba.com and 1688.com. Alipay is its e-payments company. “Our revenue is primarily generated from merchants through online marketing services [via Alimama, our proprietary online marketing platform], commissions on transactions and fees for online services,” the company said in its financial disclosure. In 2013, the company’s revenue amounted to $7.95 billion and profits were $3.56 billion, according to the filings. Yahoo owns about 20 percent of Alibaba Group after investing $1 billion in 2005, but it will sell a portion of its remaining shares in the public offering. Alibaba’s online marketing technology provides merchants on its platform with marketing services on desktop and mobile. “Alimama accesses the large Taobao Marketplace merchant base as customers for online marketing services without the need to rely on a field sales team,” the company said. “Sellers place marketing displays on our marketing affiliates’ websites and mobile apps, and sellers pay us a performance-based marketing fee primarily based on cost-per-click, or CPC, and cost-per-sale, or CPS, models. A significant portion of the marketing fees is shared with the participating affiliates,” the company said. Alibaba’s real time bidding ad exchange is powered by its cloud computing platform and handles billions of impressions a day. Alibaba’s data arm plugs into its ad exchange, providing better targeting capabilities for advertisers. For example, Mercedes Benz used its own data on store visitors to influence its online ad buying through Alibaba’s Taobao Marketplace. “We then ran an online marketing program on behalf of Mercedes Benz to deliver targeted advertisements to a much larger set of potential customers with similar attributes,” Alibaba said.